Welcome friend! This page has useful information that I frequently share – Betty Sue. An explanation of adrenal fatigue. And some natural ways to replenish your exhausted adrenals. Use this questionnaire to see if your health issues may be related to Candida Yeast in your body, and read about some natural remedies. Fungus and harmful bacteria and cancer must have sugar in order to thrive. We have to starve them out!!! This is the anti-fungal “Live-It” Food Plan to balance Gut Bacteria. Applying a Castor Oil pack can help to clear and relax the bowls, and improve the function of the thymus gland and other areas of the immune system. The steps for a coffee enema. We can test ourselves for low stomach acid and for food allergies. How to do an Apple Cider Vinegar Test to detect a Possible Gastric Ulcer. Many types of acute or chronic pains can be relieved by ginger compresses. Some herbs may have multiple uses in the body. Here is a summary of how different herbs help with different aspects of your health. Supporting your liver may just be the missing key to your optimum health! Using simple baking soda, you can test for low stomach acid which is associated with acid reflux (GERD) and more. This is how to test your pH during the day; the measure of whether your body is overall acidic or alkaline. Soaking and sprouting activates and multiplies nutrients (particularly Vitamins A, B, and C). The early stages of hypothyroidism do not show up in blood tests and are marked by decreased energy and depression. 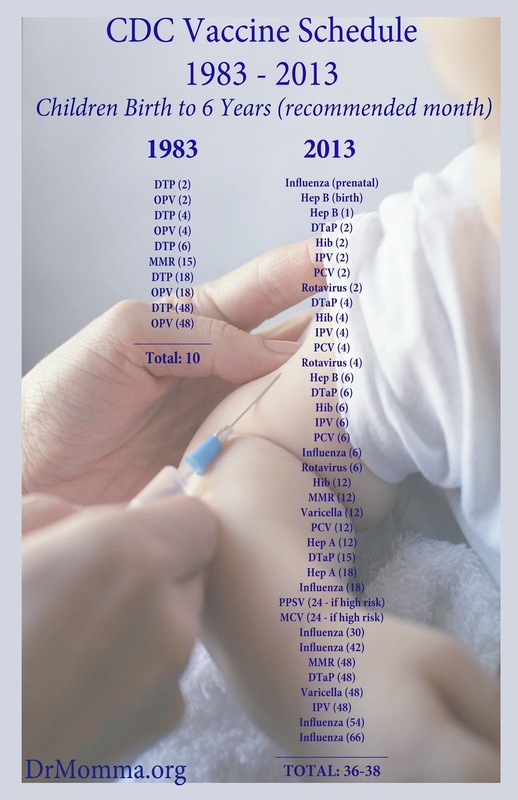 Take a look at the dramatic increase in the CDC Vaccine Schedule between 1983 and 2013. Here are the images for the Wheel of Life; a tool that helps you visualize your balance across all the important aspects of your life. Yogi Tea is a health-promoting beverage and a tonic for the whole body. A recipe for making home-made yogurt.